In a historic decision for Cyprus, the Energy Regulatory Authorities of Cyprus and Greece, have issued a joint decision for the cross-border cost allocation of the electricity interconnection EuroAsia Interconnector between Cyprus and Greece, as provided by the European Regulation 347/2013 for Projects of Common Interest (PCIs). This is a historic moment for Cyprus as it ends the electricity isolation of the last European Union member state that remains energy isolated. 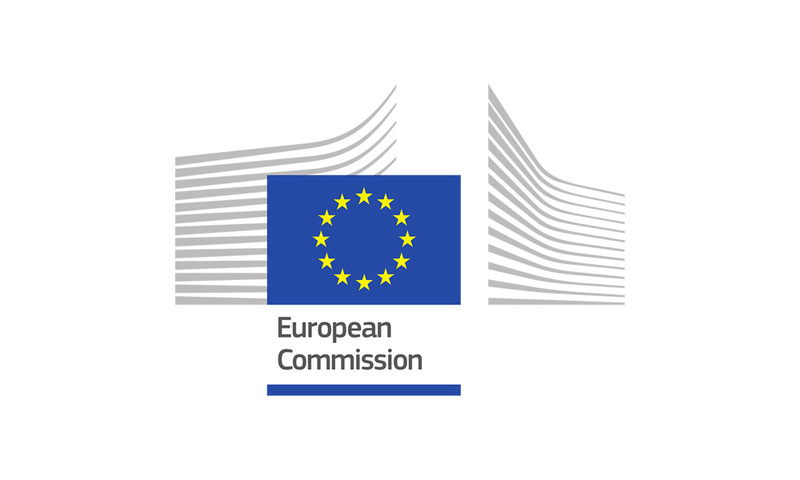 The EuroAsia Interconnector, as the official Project Promoter from the European Commission, expresses its warmest appreciation to all the competent authorities in Cyprus and Greece, the European Commission for their continuing support and especially the Energy Regulatory Authorities of Cyprus and Greece. 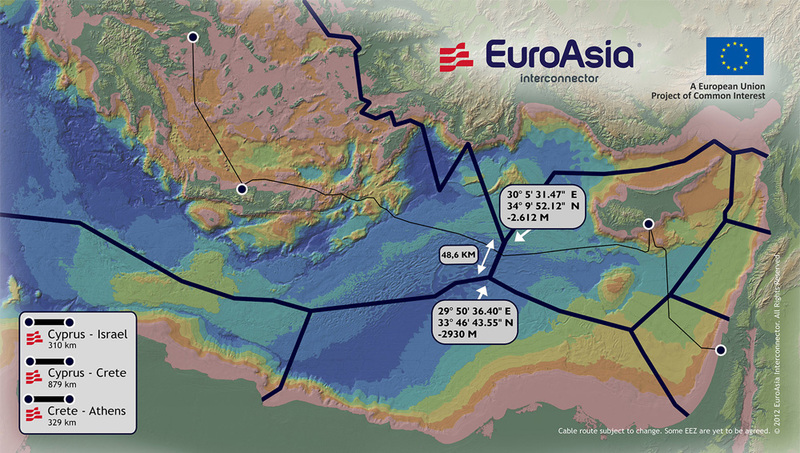 The EuroAsia Interconnector as a leading Project of Common Interest (PCI) of the European Union, comprises of the electricity interconnection between the grids of Israel, Cyprus and Greece (via Crete) through a subsea DC cable and with HVDC onshore converter stations at each connection point, with a total capacity of 2000MW. The project is an energy highway and bridge between the two continents with a total length of 1520kms and creates a reliable alternative route for the transfer of electric energy to and from Europe. 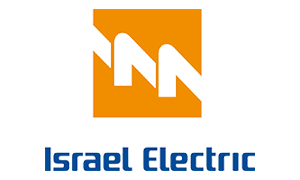 EuroAsia Interconnector creates the electricity highway from Israel-Cyprus-Crete-Greece (Europe) through which the European Union can securely be supplied with electricity produced by the gas reserves in Cyprus and Israel as well as from the available Renewable Energy Sources, contributing at the same time to the completion of the European Internal market. The EuroAsia Interconnector is ensuring the security of energy of supply of the three countries and of the EU system altogether, through the integration of the isolated small systems of Cyprus and Crete with the Israeli and European Network and the uninterrupted – multidirectional flow of energy. 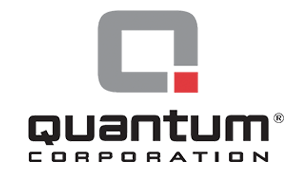 Promotes the substantial development of the Renewable Energy Sources and contributes to the reduction of the CO2 emissions. Contributes to the target of the European Union for 10 % of electricity interconnection between Member States. Provides significant socio-economic benefits at the range of 10 billion euros.